2 fl. oz. pump spray bottle. 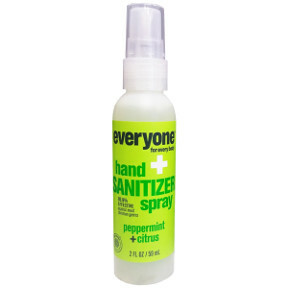 99.9% effective against most common germs.Clean Hands Now. Gluten-Free. Cruelty free.